THE SOURCE - Acetates - E.M.I. - "Seventeen"
Beatles - '17' MEGA RARE 7"
Here's a mega rare item for all Beatles fans!! 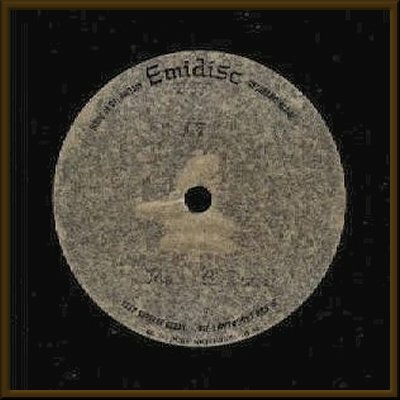 UK Emidisc "7"acetate copy of "17" in EX condition with VERY light surface marks!! !